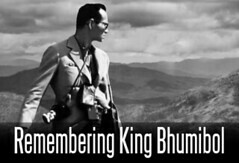 January 16, 2015 Travel to the remote sub-district of Pa Deng in Kaeng Krachan, Phetchaburi and you will cross over into an area disconnected from both Thailand's national power grid and telecommunications networks. There are no power lines, no cell towers, and few if any paved roads. The houses are very rustic, and the entire sub-district looks at first like you've traveled back in time. However, almost precisely where the Ministry of Energy's powerlines end, an innovative project bringing power and cooking gas to this remote region beings. Called the "Pa Deng model," this project involves disseminating solar and biogas technology across Pa Deng. In this "land that time has forgotten," you will see solar panels rising up next to old wooden houses and biogas balloons sitting out back like giant pet dragons sleeping. Started independently by a small team including an employee of the Ministry of Energy, the Pa Deng model seeks not just to hand out technology to users, but to teach them how to use it, modify it, and adapt it precisely to their needs. Rather than being "off grid," Pa Deng is building their own grid. Instead of being connected by powerlines and utility meters, it is instead connected by knowledge and technical and social collaboration. What one will notice upon traveling about in Pa Deng is the wealth of information everyone involved in the project possesses, from the project team itself to the end users. Farmers employing solar energy and biogas were able to explain at length the process of trial and error they went through to create viable systems that met their daily needs. In fact, many volunteers helping the Pa Deng model team were local end users. Solar power provides the bulk of the energy needs across Pa Deng. Panels charge banks of batteries daily to power homes, while stand-alone systems have been employed to pump water for personal use and irrigation out in fields. Biogas is used primarily for cooking, with large 8 meter balloons providing more than enough for day to day use. The biogas is also used in another surprising manner. 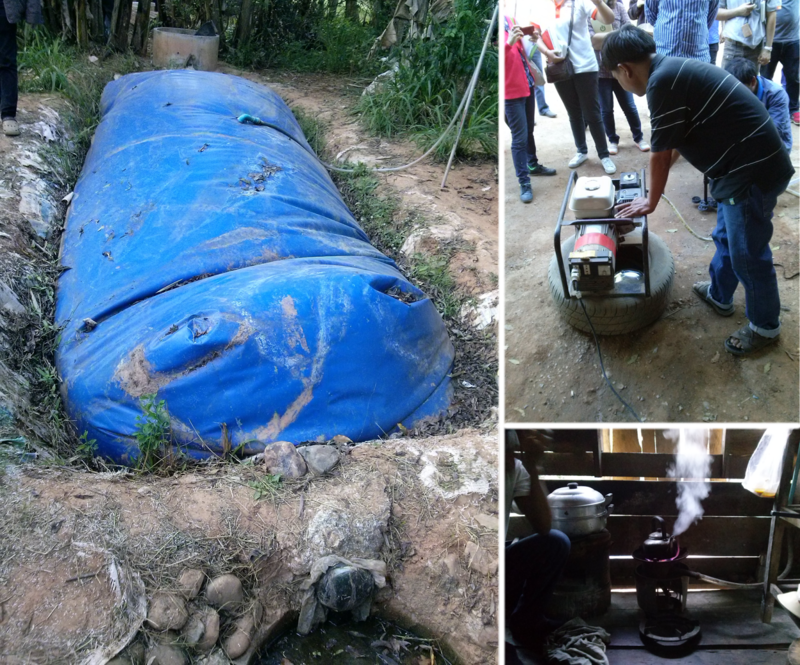 When solar power isn't enough, either because of high consumption during peak hours or because of weather, the biogas can be sent to an ordinary gasoline generator to charge household batteries. Together, the hybrid solar-biogas system allows the people of Pa Deng a degree of energy independence that many around the world would envy. The project has recently begun offering training camps for those wishing to learn about the "Pa Deng model." The 3 day camp they offer at a growing alternative energy center in the hills of Pa Deng was entirely free, with food and tents provided. The first day includes an introduction of basic electronics and theory regarding the workings of solar cells. 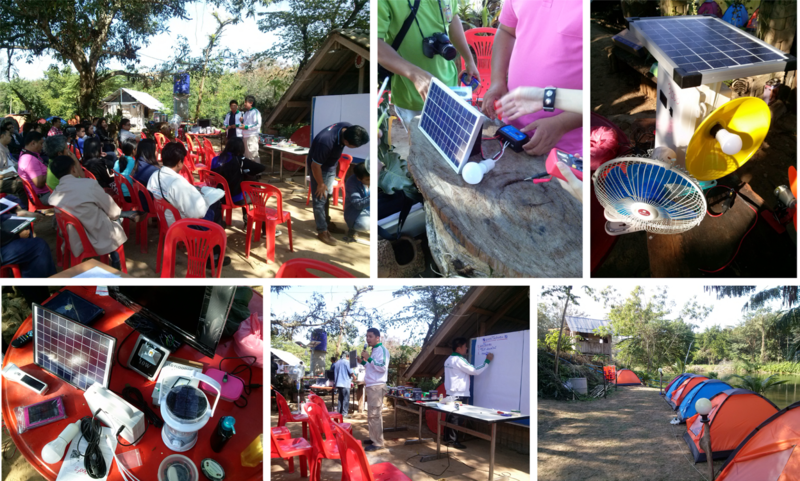 Small solar kits are assembled by visitors to understand the function of basic solar system components. Then visits to local residences using these systems were arranged. Visitors saw homes powered by solar cells, water pumps with independent solar power and automatic timers (with old gas-powered pumps sitting unused nearby) and biogas systems with gas lines leading from the balloons out back into the kitchen where the gas is used to cook. The center itself is entirely solar powered with a power generator that is hooked up to the on-site biogas generator at peak hours or during poor weather. Despite being in the hills, where even mobile phone networks can't reach, visitors still have running water, lighting all night long, outlets to charge computers and cameras and even TV's and music. All of the food cooked was done so using the on-site biogas, and all the waste created by daily meals were then fed back into the biogas system. Biogas works by digesting organic material and converting it into natural gas (methane). In other words, up in the hills, this center had its own power, water, and waste management infrastructure. On the second day of the camp, visitors broke up into 2 groups. 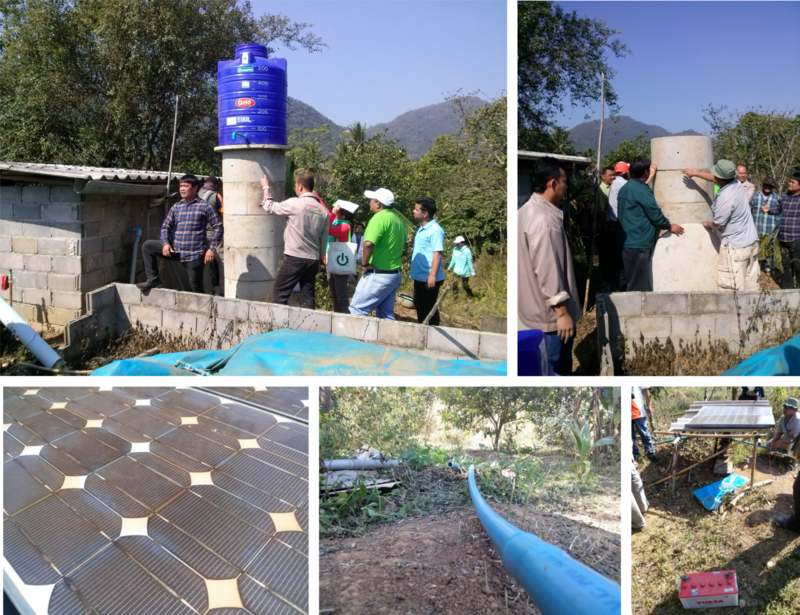 One group went back out into the field to install water pumps, solar cells, and automatic timers, while the other stayed behind to work on installing new systems at the center. Both groups would end the day having hands-on experience in designing, installing, and maintaining an alternative energy grid. The Pa Deng team operates on a shoestring budget. Though the Ministry of Energy has approved of the project and offers assistance when possible, the team has had to rely on creative strategies to keep the project going. Besides the team being composed entirely of volunteers, members have invested personally to keep the project going. Random international grants have also helped, but are not being depended on in the long-term. The team is working hard to train Ministry of Energy workers from across Thailand regarding the "Pa Deng model," hoping that its use spreads in both terms of quantity and reach, as well as in terms of quality and innovation. By doing so, it may be possible to create a sustainable social enterprise model that can keep the project in business for many years to come. Despite the challenges of having a small, uncertain budget, and with relatively little exposure to the public, the team that has created the Pa Deng model is proof that it is possible to to make a better world by simply making your own corner of it better first and setting an example for others to follow elsewhere. When camp attendees travel home to their native provinces and resume their work for the Ministry of Energy, it is hoped they will bring with them the lessons learned in Pa Deng. 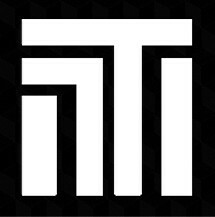 Through the use of the Internet and social media, the project is slowly gaining attention around Thailand. While many of the camp attendees were sent by the Ministry of Energy, several others had first heard about the project on Facebook and came out of passion for establishing independent, sustainable infrastructure. Providing dependable independent power for individual homes and farms is the foundation the smart farm and personal manufacturing revolution will be founded on. Automation and other technological innovations needed to improve efficiency and make the lives of farmers more profitable and pleasurable requires access to cheap energy. The Pa Deng model provides a roadmap toward this essential first ingredient. 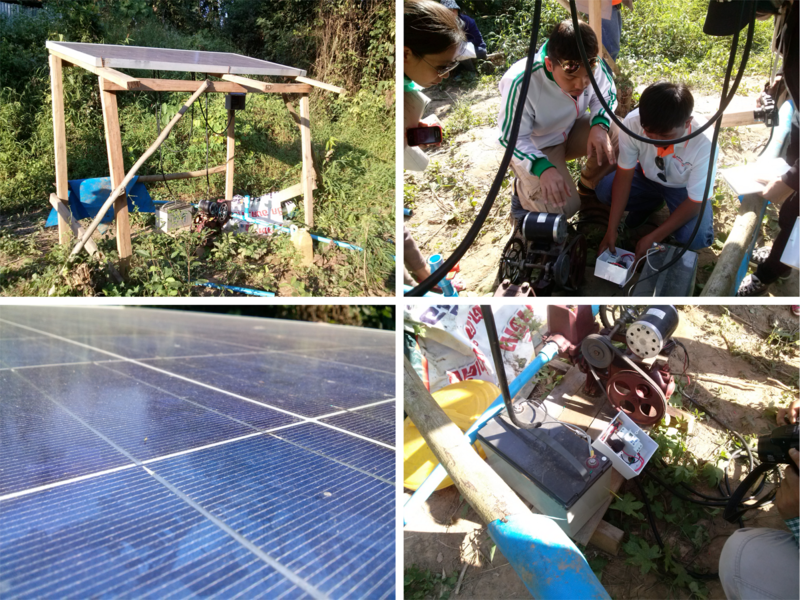 On the second day of the camp, one team visited a farm requiring a water pump for irrigation. The pump was already operating with solar power, however, the farmer had to visit the pump twice daily to manually turn it on and off. The Pa Deng model team decided to install an automatic timer, thus freeing the farmer from this tedious, menial task and allowing him to use his time elsewhere. The farmer helped during the installation and was trained on the use of the timer. Already very knowledgeable regarding all aspects of using solar energy, he was quickly able to add the timer to his growing knowledge of energy and automation. 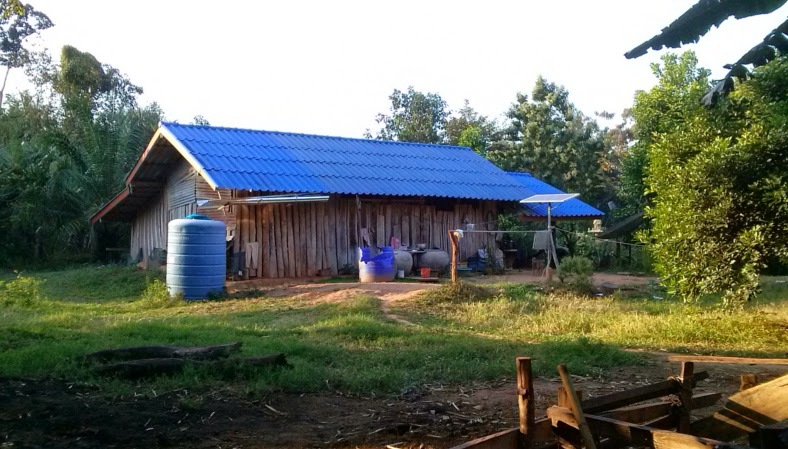 This small example, repeated all across Pa Deng, and hopefully across the rest of rural Thailand, is the beginning of a technologically empowered and savvy population prepared to not only solve their own problems, but be the shepherds of their own progress into the future. For those interested in the Pa Deng model, you can contact one of the team members at Pa Deng, Phirat Inphanich via Facebook here.